Dane Cook is an American comedian who was born on March 18, 1972. Inside Comedy and Comedy Bang! Bang! account for some of Dane Cook's recent TV credits. 400 Days (2016) and Dane Cook: Troublemaker (2014) are some movies in Dane Cook's recent filmography. On Spotify, Dane Cook is fairly popular with a popularity score of 51 out of 100 and around 82,000 followers as of 2018. Dane Cook's most popular track on Spotify is "Pissed Off" from the album ISolated INcident. 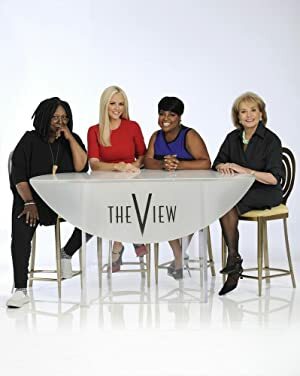 There are about 8 TV shows that have featured Dane Cook as of 2018. 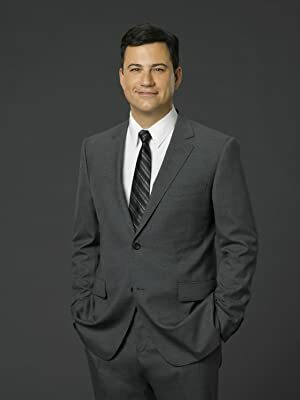 Some of the most recent Dane Cook TV appearances include Inside Comedy, Late Night With Seth Meyers, and The Tonight Show Starring Jimmy Fallon. 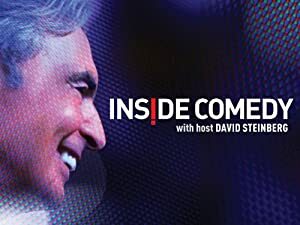 In 2015, Dane Cook was a guest on Inside Comedy. 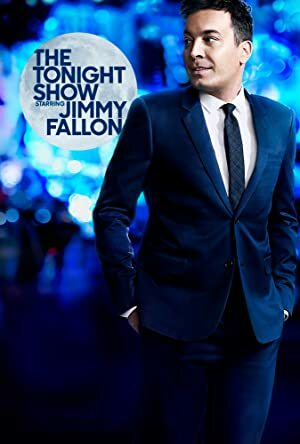 Dane Cook was a guest on Late Night With Seth Meyers in 2014 and again in 2014 Dane Cook was a guest on The Tonight Show Starring Jimmy Fallon. There are about 32 movies featuring Dane Cook as of 2018. Some of the most recent Dane Cook movies include 400 Days, Dane Cook: Troublemaker, and Planes: Fire And Rescue. 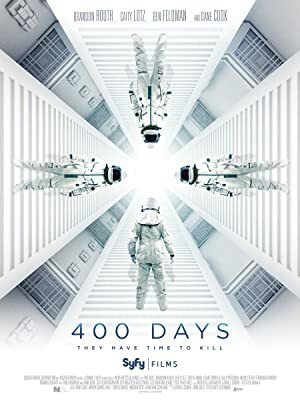 400 Days, released in 2016, featured Dane Cook as Cole Dvorak. Dane Cook: Troublemaker was released in 2014. 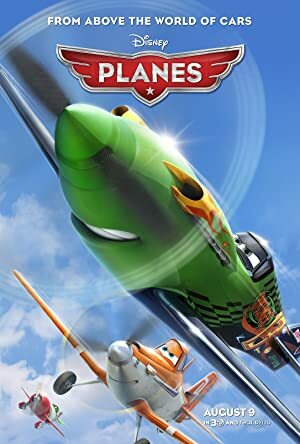 Dane Cook played Dusty in Planes: Fire And Rescue, also released in 2014. As of 2018, Dane Cook has 82,000 followers and a popularity score of 51 on Spotify. ISolated INcident is a popular album by Dane Cook. Notable tracks from this album include Pissed Off, Vernacular, and Obama. Pissed Off is Dane Cook's most popular track, scoring 47 out of 100 on the popularity scale. Vernacular and Obama have popularity scores of 43 and 43, respectively. The Spotify popularity score is on a scale from 0 to 100 and reflects the number of times the song has been played and how recently it has been played.